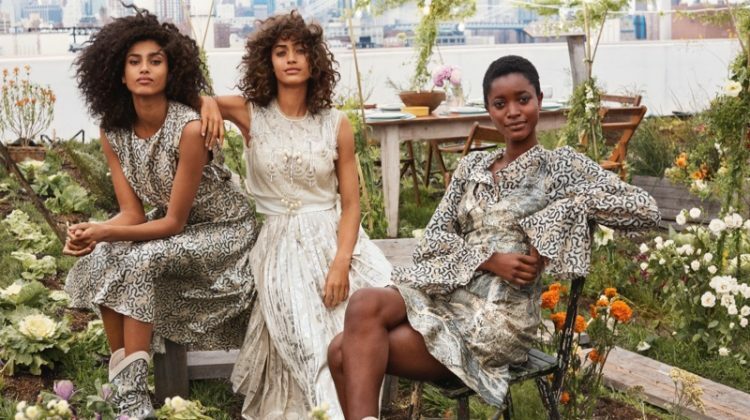 Zara looks to North Africa for inspiration with the launch of its spring-summer 2019 campaign. Captured by Steven Meisel, models Vittoria Ceretti, Lexi Boling, Anyelina Rosa, Veronika Kunz and Amanda Murphy appear in the advertisements. 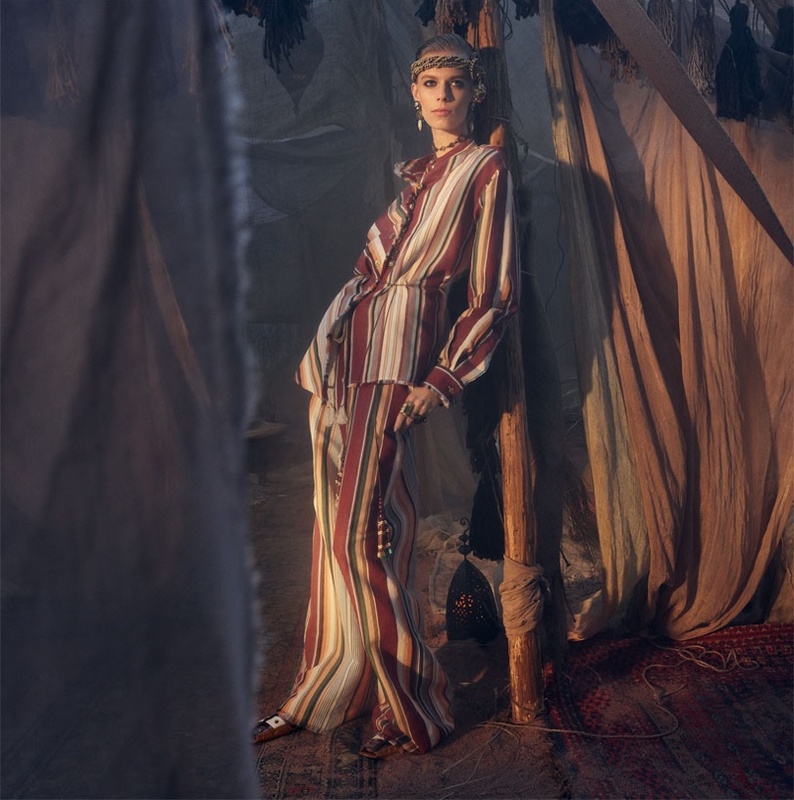 Channeling the deserts of Morocco, the models wear breezy tunics and dresses styled by Karl Templer. Fabien Baron works on art direction for the shoot and also created the season’s short film. When will this collection be available to buy?? ?